 Camisa sport y vestir. Mangas. Transformaciones. Franela y chemisse. Pantalón. Piegues y bolsillos. Transformaciones. Bermuda y mono deportivo. El curso se dictará en 8 clases de 3 horas cada/una. Se incluirá material de apoyo (impreso). 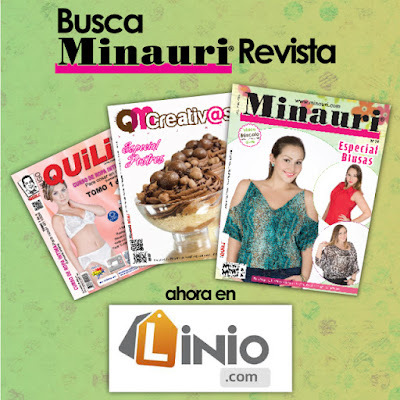 Ahora Minauri te ofrece sus Revistas en su nuevo aliado comercial ...www.linio.com ¡ muy fácil y más cerca de ustedes !! 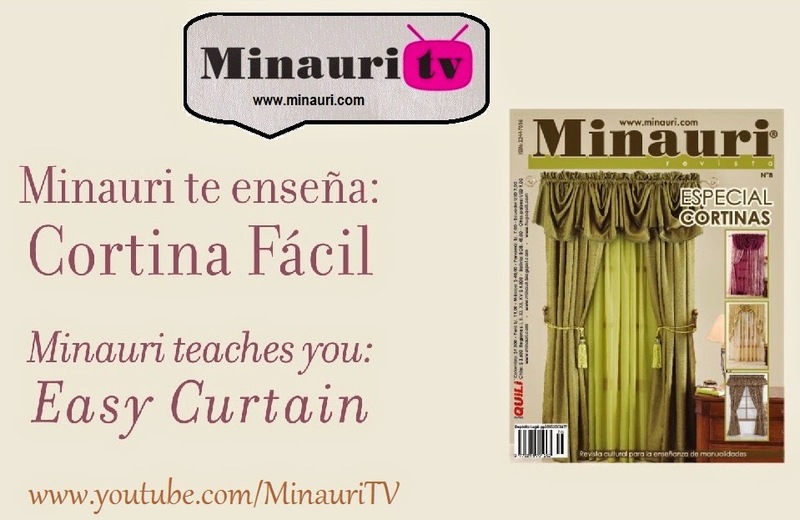 @Minauri como regalo a las Madres en su día, colocará en descargas gratuitas, en la página www.minauri.com, el patrón (molde) -en una talla- de este hermoso vestido Ref 20 que forma parte de Minauri Revista Nro 9 Especial Vestidos de Niña. Se colocará en descargas el próximo domingo 24 de mayo, en la Talla que logre reunir más *me gusta* hasta el viernes 22 de mayo. ¿ en qué talla lo deseas ? 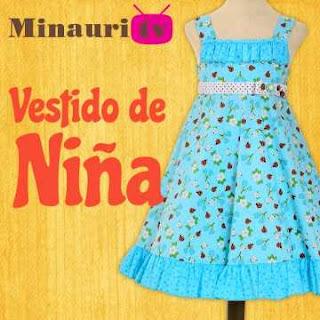 Comparte y dale a "me gusta" en la página Minauri Revista para que más personas compartan gratis el patrón de este hermoso vestido. Ever since the early nineteenth century in the USA, different sectors began to demand shorter working hours and other benefits, when ten, twelve an more hours workday; often in inhuman conditions , was usual in those years. In 1884, the American Federation of Labor (USA) promoted the idea: "Eight hours for work, eight hours for sleep and eight hours to the house." By 1 May 1886 American workers started strong protests in several cities, for the workday of eight hours and other employment benefits. Particularly in the city of Chicago, the facts led to violence and several workers and policemen died. The people marked responsible for the violence, were brought to trial in a position whose legality was highly questioned by many sectors, and that led to a death sentence for 5 of the 8 workers who were accused by the facts. From this historical date for workers claims, the eight-hour day, and other no less important they, were achieved. Now this day is celebrated in most countries of the world, even though many times its concept as day labor demands has given way to simple holiday, which belies its origin. 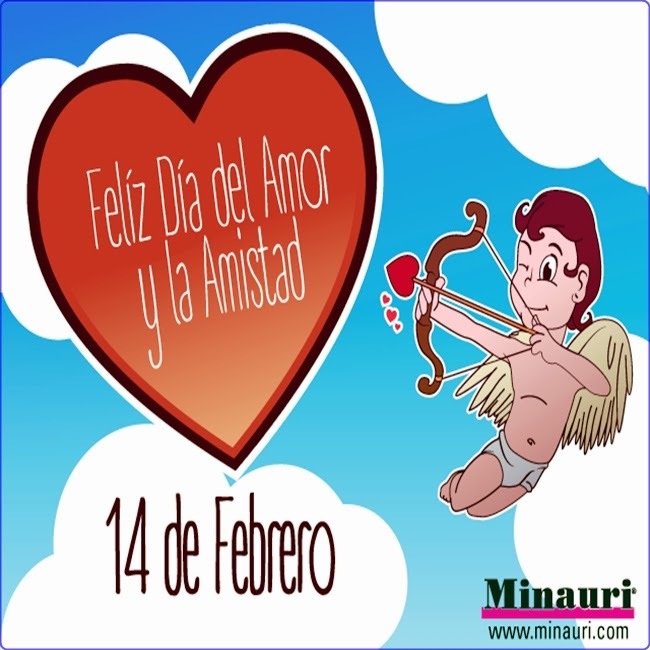 Minauri joins the celebration of this important day for the society, worldwide. In particular, and claiming their origins, Minauri join efforts aimed at promoting fair recognition of creative work and comprehensive work that artists, artisans and manualists perform, and requires: a fair valuation of its importance, the recognition of rights to which the creative work and a fair economic and social compensation to this effort, conducted thousands of people worldwide, and is indispensable to society. 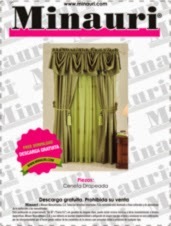 Revista-catálogo con fotografía original de autor. Paquete de molderías originales, tamaño real, escaladas. 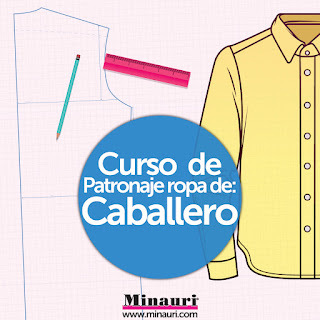 ¡¡ y con patrón gratis en www.minauri.com !!! ¡ gracias por compartir !! Thanks for sharing !! 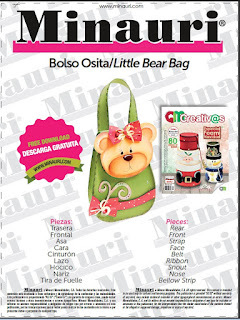 Minauri Digital Nro 0 -> ¡¡ Descárgala gratis ! !